This e-book is about teach facebook users and business owners using facebook to create wealth. Teach readers how to create a wonderful facebook account and an ultimate facebook fan page. It provide Step-by-Step methods for readers to learn effectively. The author of the e-book is Adam C Miller. A successful internet marketer. He loads his pocket with $500 everyday by using this method. Hope to share with fellow readers to create wealth and drive immense traffic to their website or blog. 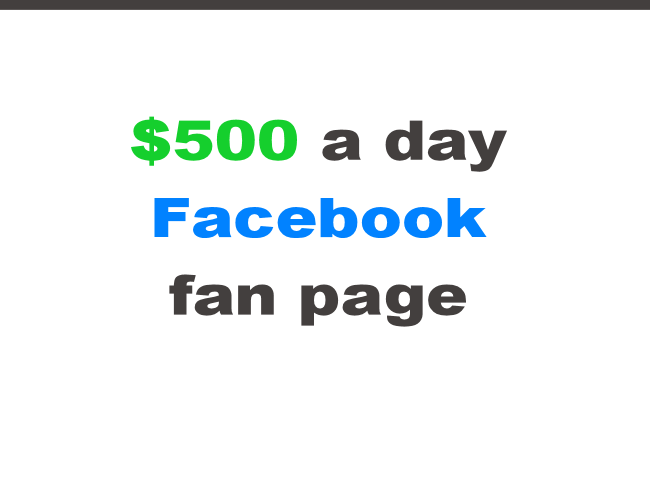 His personal guarantee, in 30 days, by reading and applying methods stated in this e-book, you should be able to make a few hundred dollars a month.